The idea of a private villa brings with it a sense of exclusivity, and luxury, but seldom does the word affordability come to mind when the possibility of a villa vacation is being considered. Villa life in Barbados however, may just challenge that fact. 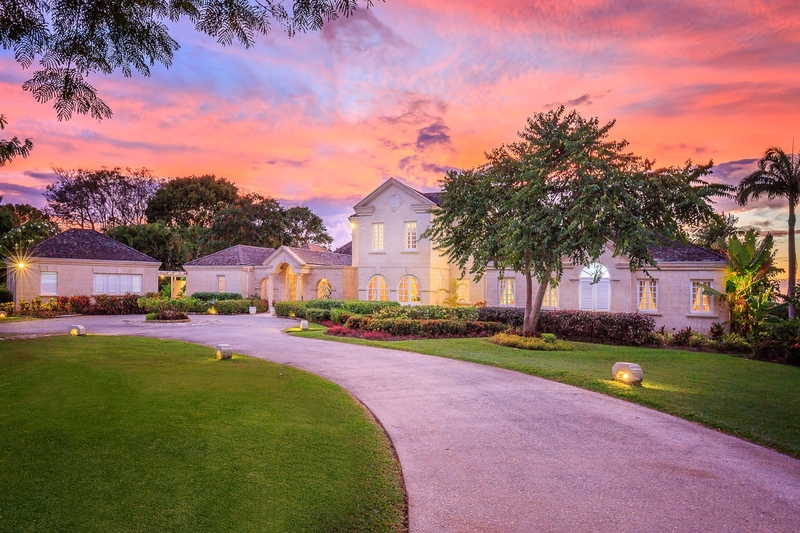 Barbados offers a wide spectrum of beautiful villas, from the most exquisite beachfront estates, to the simpler, easier-on-the-pocket, tucked away gems, offering the relaxed privacy of a home and the attentive service of a high end resort.